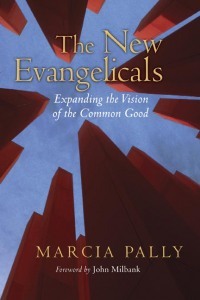 One of the most astute observers of contemporary evangelical politics is Marcia Pally, a professor at New York University and author of The New Evangelicals: Expanding the Vision of the Common Good. 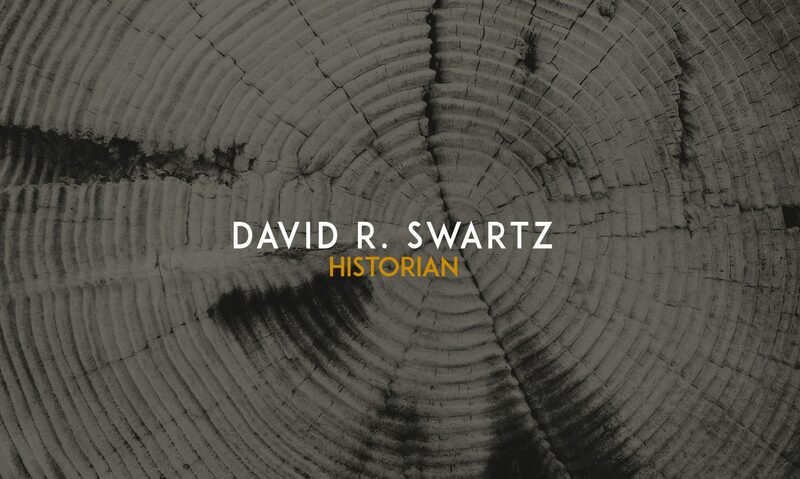 This requires political independence, an idea with increasing emphasis since 2005, when Christianity Today lambasted the conflation of Biblical values and American or Republican ones. In 2006, Frank Page, then president of the conservative Southern Baptist Convention, said, “I have cautioned our denomination to be very careful not to be seen as in lock step with any political party.”The Evangelical Environmental Network, Evangelicals for Human Rights, Red Letter Christians and The New Evangelical Partnership for the Common Good have all had aims that conflict with Republican policies. In 2007, the National Association of Evangelicals, against the Bush administration, issued its “Evangelical Declaration against Torture.”In 2010-2011, it repeatedly protested against Republican budget cuts for the needy.